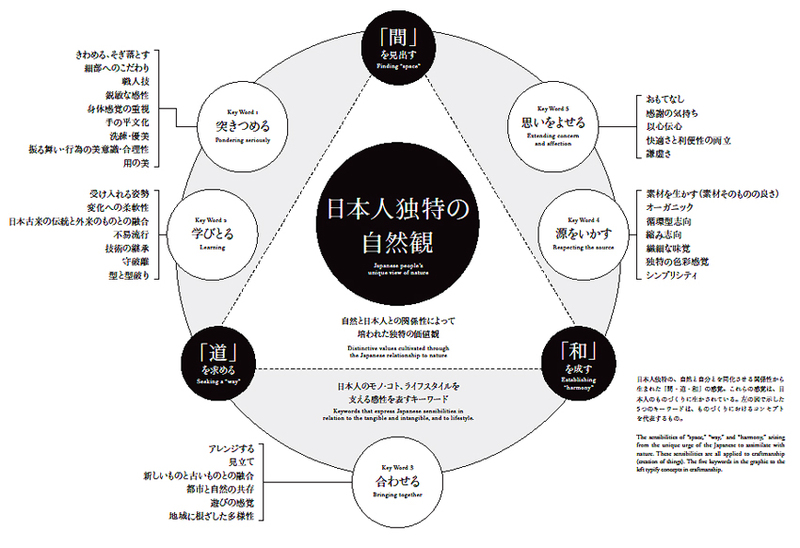 Five Japanese keywords that may impress the world. The search for key words for 2020! Copyright © 着物ドリーマーズ All rights reserved.